The Wall Street Journal reported on Dec. 7 that United Industries part of Caterpillar’s Progress Rail Services unit, will pay a $5 million criminal fine and $20 million in restitution. The company’s guilty plea was expected during a Dec. 7 hearing in U.S. District Court for the Central District of California, according to the U.S. Attorney’s Office in Los Angeles. Caterpillar did not immediately respond to a request for comment. The United Industries case covers unnecessary repairs to rail cars owned by three companies: TTX Co., Greenbrier Co. and the Pacer International Unit of XPO Logistics Inc. The restitution will be split among them. XPO Logistics ranks No. 3 on the Transport Topics Top 100 list of the largest North American for-hire carriers. As part of the scheme, certain United Industries supervisors encouraged employees to smash brake parts with hammers, gouge wheels with chisels and yank handles loose in order to increase revenue by making repairs. Other unnecessary repairs were randomly selected and performed. United Industries employees then threw parts into the harbor at the Port of Long Beach to hide evidence from inspectors with the Federal Railroad Administration and Association of American Railroads. Divers working for port police later located the discarded parts on the ocean floor. The actions described in court documents occurred in 2008 and 2009. 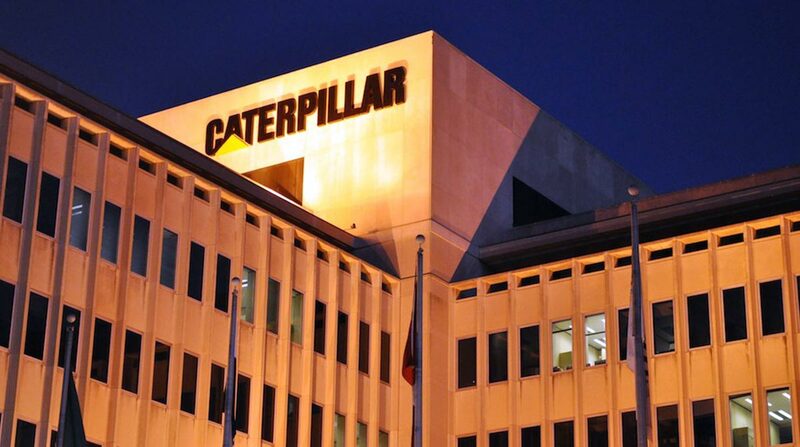 Caterpillar first disclosed the criminal investigation to shareholders in November 2013.